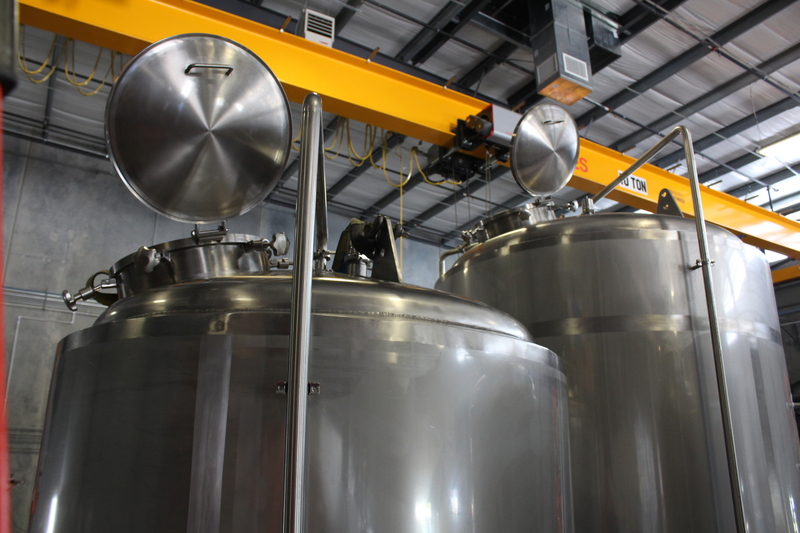 • 304ss Conical Fermentation Tanks have a 60° Cone Angle, are Dual Zoned Glycol Jacketed and insulated with 100mm Chloride free PU insulation. Laser welded pillow plate Glycol Jackets offer optimal heat transfer capabilities. 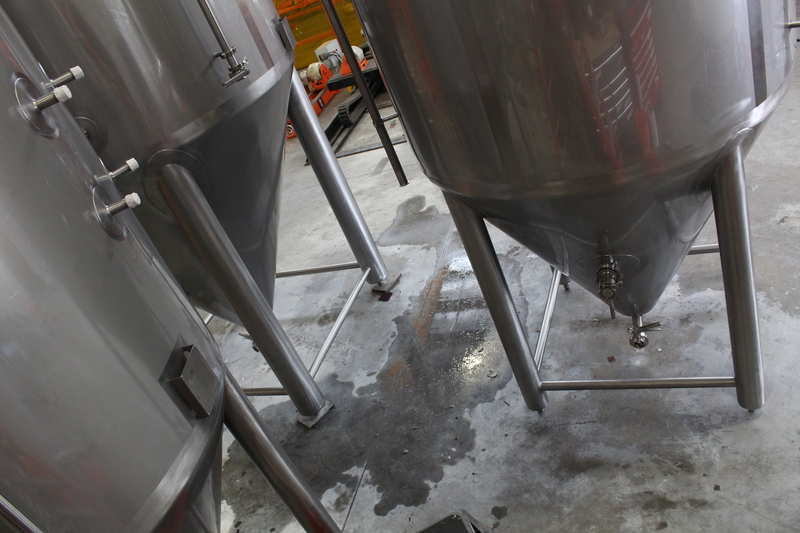 Top manways offer superior sanitation and ease to add fining and hops to the vessel. • Laser welded pillow plate Glycol Jackets offer optimal heat transfer capability and are insulated with 100mm Chloride free PU insulation. The interior of the shell and jacket are professionally passivated and coated with a Chloride resistant coating to resist corrosion from the interior. 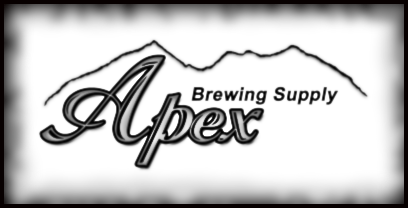 • ASME Rated 2bar (29psi) Internal Pressure rating allows for Natural Carbonation and Spunding of beer utilizing CO2 created by the fermentation. 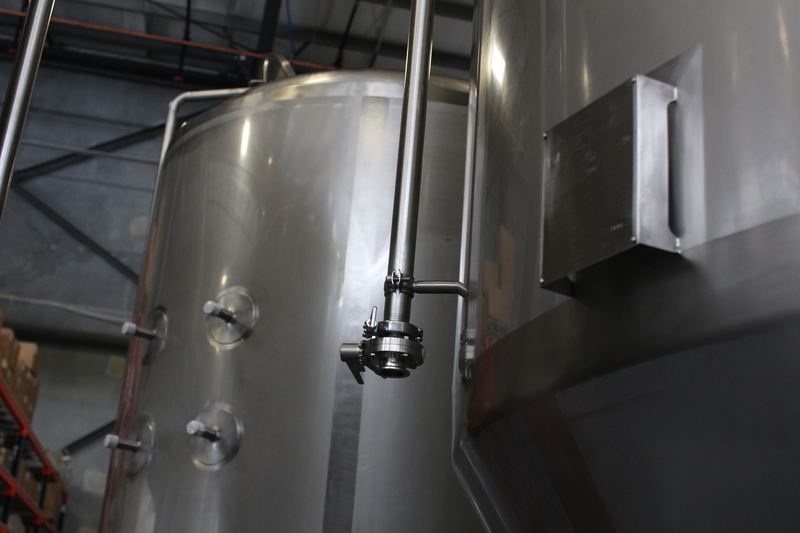 This higher pressure rating in conjunction with a Kieselmann Spunding Valve, allow the brewer to dial in exact tank exhaust pressure up to 2 bar (29psi). 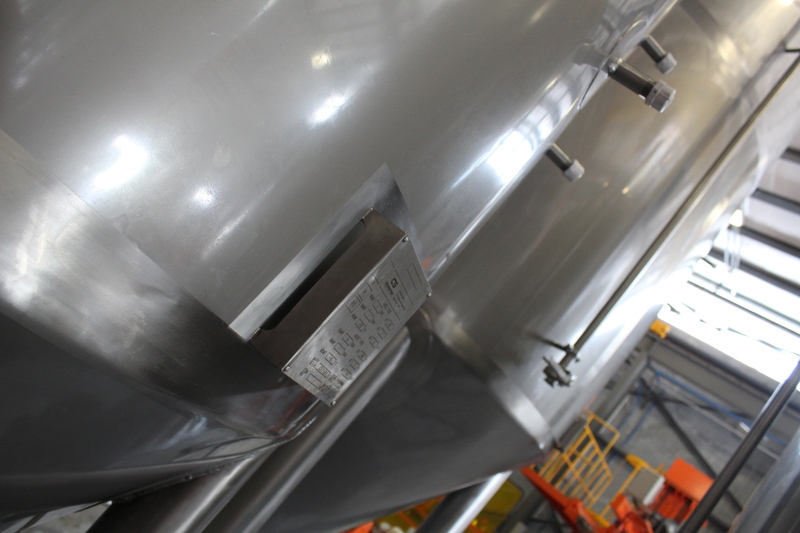 • Kieselmann Spunding Valve and Pressure Arm Manifold allow for accurate pressure monitoring and precision tank venting. • ReoTemp Sanitary Pressure Gauge offers 3A Certified True Sanitary design. • “One Touch” Racking Arm allows for easy racking arm rotation, without the need to loosen any clamps. Simply turn the handle and the racking arm rotates. • Temperature Thermowell with included RTD sensor installed. 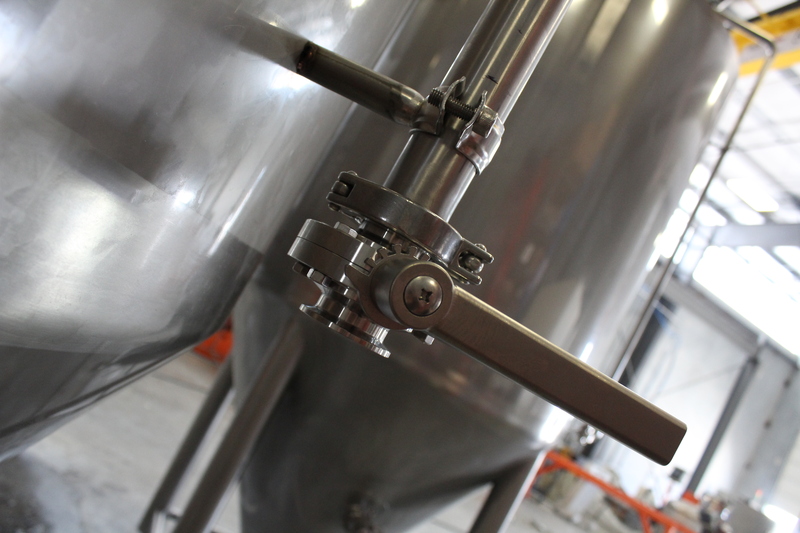 • CIP Tank Spray ball has spinner spray head assembly and exterior CIP arm. 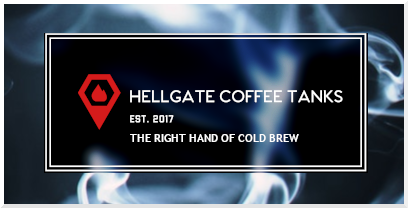 • Dedicated 1.5” Blow Off Arm helps keeps CIP and PAM assembly clear of primary fermentation blow off exhaust and residue. • ½” Gas Ball Valve for CO2 quick connect to change tank pressure. • Adjustable Levelers to provide a level tank regardless of floor slope. • 304ss Butterfly Valves, 2” Bottom port to facilitate yeast removal. Freight not included in the price. Contact for more details.